Early Westside women included Alene Stone, Vera Altman, Hathaway Miller Evans, Gertrude Hanna, and Ann Powell among others. 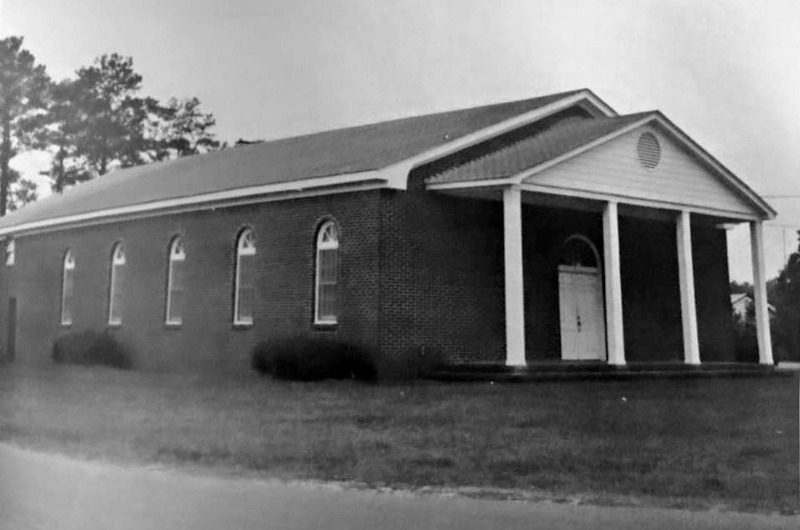 Westside Free Will Baptist church began in August of 1955 with 16 members. The church was an offshoot of Little Bethel Free Will Baptist Church in Vox. Members of Little Bethel met and decided that a church was needed closer to Johnsonville to meet the needs of the community. 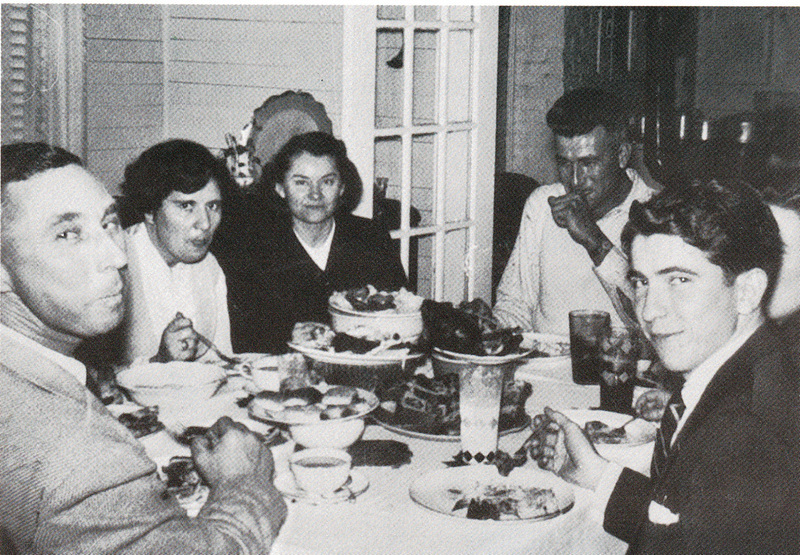 On Monday August 22, 1955, the founders met at the home of Marion C. Todd for the purpose of organizing a church body. The committee consisted of Rufus Coffey, Clarence Lambert, and Floyd Ard. Rev. Carroll Alexander, then a student at Columbia Bible College and graduate of the Free Will Baptist Bible College in Nashville was called as first pastor. The group settled on the name "West Side" as the church is located on the west side of Johnsonville. With no building yet secured, the first two services met in the Johnsonville gymnasium. Marion Todd gave his pack house as a meeting place, but the weather that year made this inconvenient. An empty house was given as a more practical meeting location. Grayling Powell was the first baby born to the new congregation after organization and Dwight Carraway was the first baby born after the new sanctuary was dedicated. Westside was the 5th church to serve the citizens of Johnsonville after the Methodist, Baptist, Pentacostal Holiness, and Church of God. 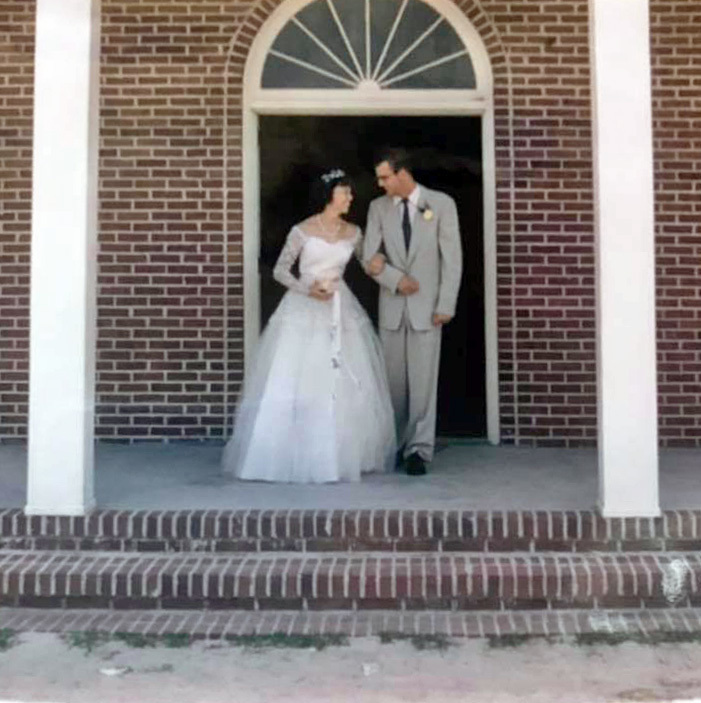 In April of 1962 the church added added several classrooms to the original building. 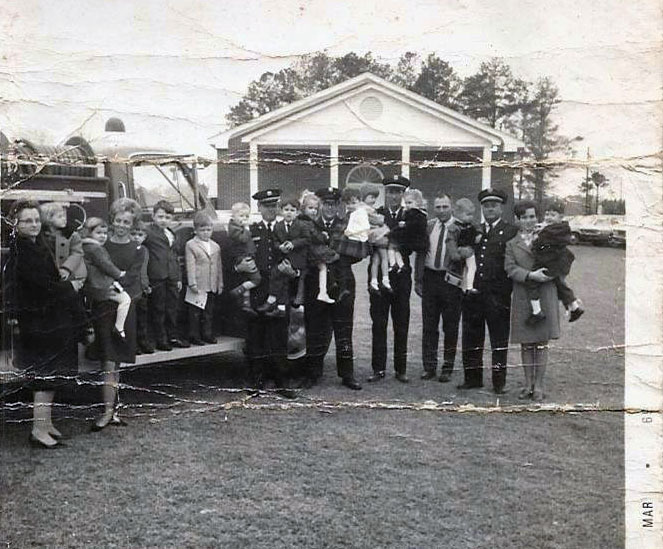 In 1963, the church added a vestibule, pulpit area, carpeting, and new heating systems. Later that year, a home was purchased as a parsonage. By 1966, church membership had expanded to 143. 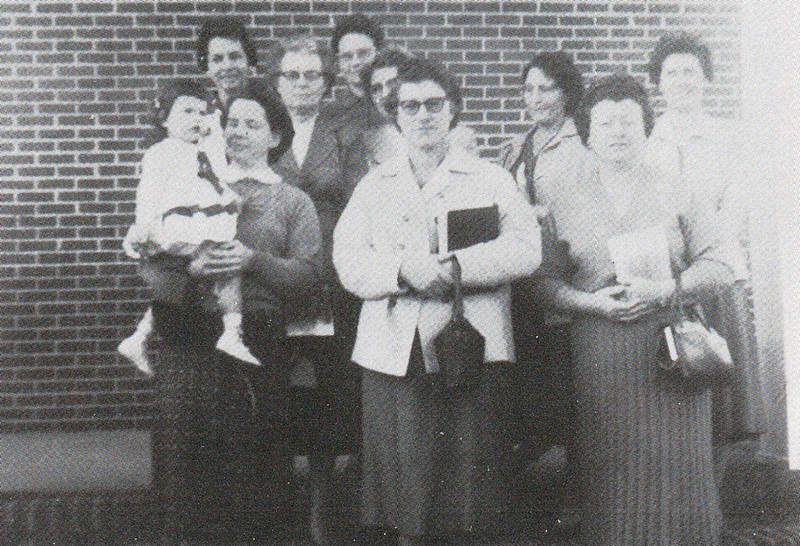 On July 15, 1967, the church dedicated its new fellowship hall and classrooms to service. Remodeling took place in 1971 with a dropped ceiling and more adequate lighting in the sactuary. The church purchased an acre of land behind the sanctuary and a new parsonage was ready for move in on Thanksgiving Day, 1974. In 1980, shortly after it was first added, the church's steeple was torn off by a passing tornado. This was fixed in the following months. In 2001, the church dedicated a new family life facility that included a gym, stage, kitchen, and banquet hall. in 2014, the church dedicated a completely renovated and enlarged sanctuary. Other pastors for the church in the early days included Rev. Hughes, Rev. Edison Kirby, Rev. Benny Turner, Rev. Paul Reid, Rev. Joseph Wallis, Rev. Merritt Floyd, and Rev. Reedy Severance. Rev. 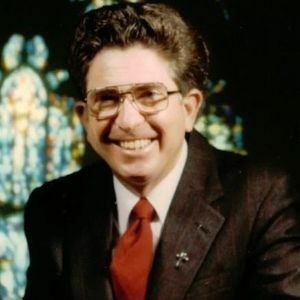 Theron Scott became pastor in 1989 and served for 25 years. Rev. Joey Postlewaite has served since 2012.